Virginia was one of only few states where the unemployment rate rose in February, although the commonwealth’s total labor force reached a record high. 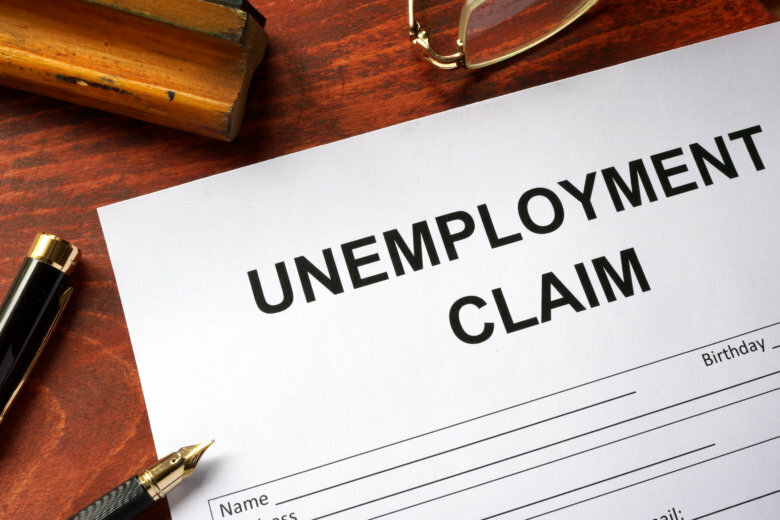 The Labor Department’s Bureau of Labor Statistics said Virginia’s February jobless rate was 2.9 percent, up from 2.8 percent in January and down from 3.2 percent a year earlier. Virginia’s total labor force grew by more than 8,900 jobs from January to February, the eighth consecutive monthly gain, although its annual job growth rate was less than 1 percent. Virginia ended February with a labor force of 4.35 million, an all-time high. Maryland’s unemployment rate in February was 3.7 percent, unchanged from January and down from 4.2 percent a year earlier Maryland added more than 5,200 jobs from January to February. Iowa, New Hampshire, North Dakota and Vermont all tied for the lowest state unemployment rate in February, at 2.4 percent. Alaska had the highest February unemployment rate, at 6.5 percent. The highest annual job growth rates were in Nevada, and Utah, at 3.5 percent and 2.9 percent respectively.